Blocked drains happen now and then to different home owners. It is an emergency that must be attended immediately and if not addresses appropriately, it can cause extensive damage to a home. However, you can prevent blocked drains and keep your house running smoothly while also saving a lot of money spent in plumbing replacements. Here are some of the ways how a normal drain can get blocked. Fatty and grease substances are naturally sticky and cannot be washed away down the drain. They stick on the pipes’ sides and with time clog your drain. The grease blocks your pipes completely and nothing can pass through including water. Avoid washing away any liquid that has grease or oil to prevent blockage. The hair is delicate and you can hardly believe that it can cause blockages. However, if it builds up, the hair can clog your drain and lead to a huge problem. Even though you can find products to filter the hair before it goes down the drain, it is advisable to check regularly for hair accumulation in the plughole. Foreign materials such as sanitary, soaps, papers, nappies and many others get in the drain easily. 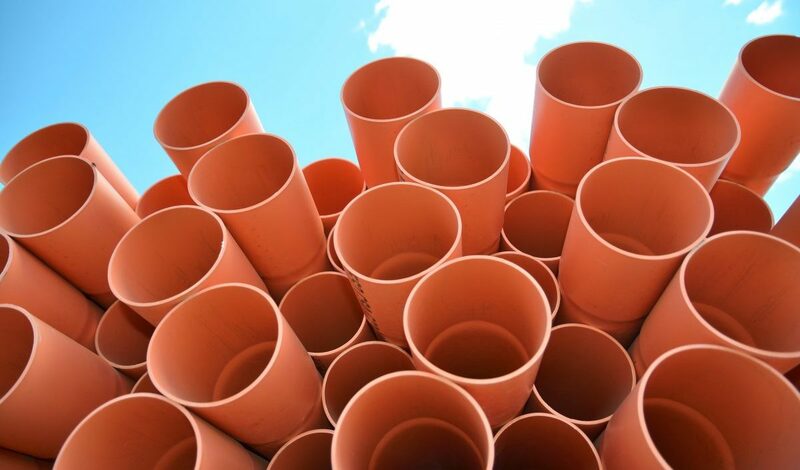 They are the main cause of slow drainage and can cause a serious problem in your house. Always check what you let go the drain and if you have little kids make sure they do not into the toilet with toys. Toilet paper is flushable but when large amount of this soft papers are put in the toilet, they can stick together to create an obstruction. The same thing happens with baby wipes. Nappies are the worst because they expand further once the absorb water and will definitely not fit in your drainage pipes. You garden may be looking beautiful, but if you do not maintain it properly the leaves can end up in your drain. This happens a lot especially during the fall season. You need to dispose fallen leaves to prevent accumulation in your external drainage. Trees also spread and their roots can create blockages or make the pipes crack. The roots are attracted by moist, so the moment your pipe cracks and start leaking many roots will be attracted causing a huge blockage in your pipeline. Vents must have enough air for them to drain water effectively. If the vents have insufficient air, there is likely to be a blockage. It is therefore important to keep roof vents clear and prevent blockages. If a drain pipe is on a very steep slope, water can rush downwards very fast leaving waste in the pipe and with time cause a blockage. A very gentle slope is not good also as it prevents water and waste from draining completely. It can cause accumulation in the drain pipe and result to a blockage. Talk to expert to come to your home and a though check. They have the right tools and equipment to identify and solve a drain problem.